Note: Rs 10/km will be charged after 165 kms. Note: Rs 14/km will be charged after 165 kms. mumbai - Tripping through the City that never sleeps! Located along the Konkan coast, home to Bollywood, the capital of Maharashtra and the financial capital of India, Mumbai is a multi-faceted city that offers an exciting experience. What adds to the charm of the city, are the dazzling skyscrapers, beautiful lakes, both modern and historically significant architecture. Marine Drive, is a jewel adorning the city sea face and the typical 'Mumbaiyya' food adds some tangy flavours to the city spirits. Aamchi Mumbai, as a city, demands to be experienced and can be well toured by hopping on a comfortable cab ride with RailYatri. Online Outstation cab booking from Mumbai to Nashik has never been so simple! At RailYatri, we provide travelers with a convenient way to book or rent outstation cab one way or round trip journeys through our travel app and website. 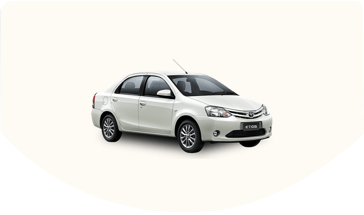 We offer industry best outstation cab charges for Mumbai to Nashik. Our lowest fare on outstation cab coupled with online outstation cab booking offers(through discount coupons) help you to stay low on spending and high on comfort levels! So, what are you waiting for hire a cab for outstation form Mumbai to Nashik and hit the road! Mumbai to Nashik cabs cover a distance of 165 kms km during their end-to-end journey. Prices of hiring cabs from Mumbai to Nashik varies from INR 1801 to 1801. 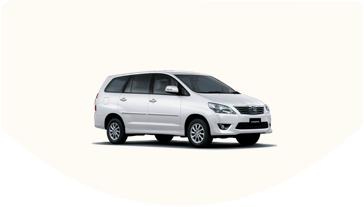 Other popular cab routes from Mumbai includes Mumbai to Pune Cabs, Mumbai to Lonavala Cabs, Mumbai to Shirdi Cabs, . 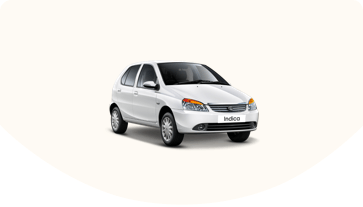 One can book different types of Mumbai to Nashik cabs such as Compact, Sedan and SUV.